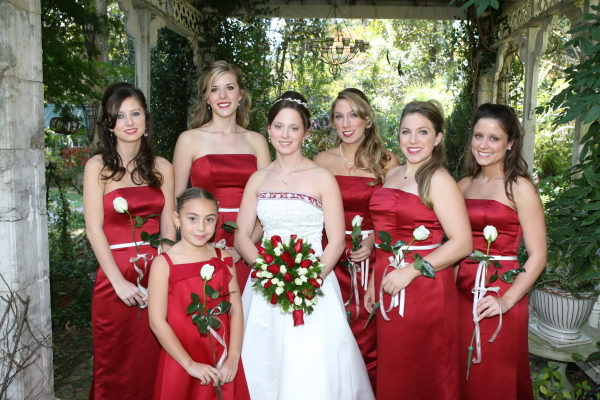 Welcome to Juliette Weddings! If you are visiting our website, then please allow us to extend our congratulations. The moment you become engaged to be married, there will be a whirlwind of excitement and activity surrounding you. This is a joyful time of celebration but it may also leave you feeling a little overwhelmed with the many upcoming details of planning your wedding. 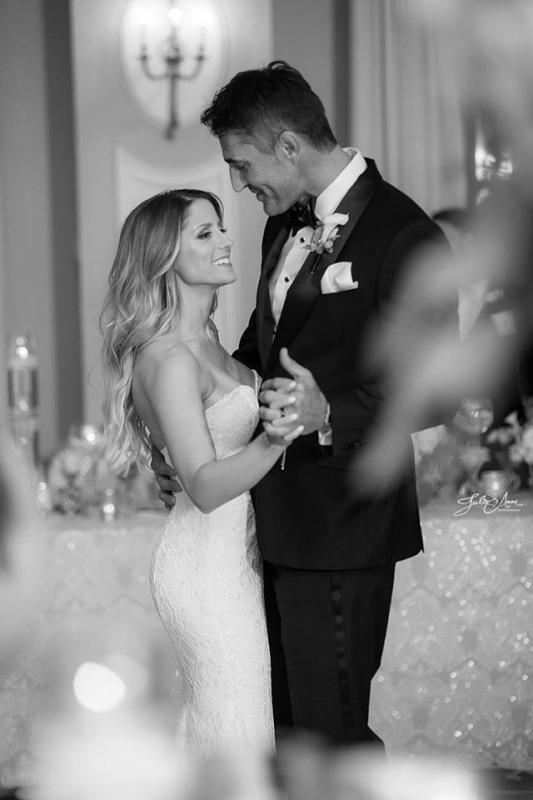 Take a deep breath and exhale slowly, because the engagement period is specifically designed to allow adequate time for planning and Juliette Weddings is the best place to start. You have already taken the first step, so enjoy perusing our website and know that we are here for you. Answers to your questions and consultations are always complimentary at Juliette Weddings so don't be shy about reaching out to us. We are just a phone call away! 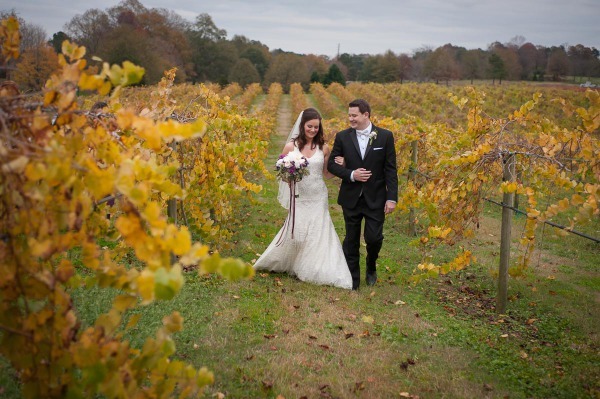 Juliette Weddings, LLC is a Bespoke Wedding Planning company owned by Julie Ann Chance, CMP. Featured on CNN Headline News as an influential wedding planning authority, Julie is regarded as one of the industry’s most respected professionals. 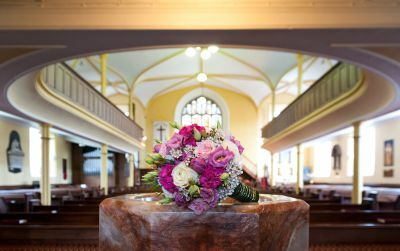 As a Bespoke Wedding Professional, Julie incorporates creative and unique elements into each wedding, allowing a personalized experience to her clients. With a varied portfolio of services, from the DIY Workshop to several multi-level wedding planning packages, Juliette Weddings ensures each couple will benefit greatly from our highly regarded Perfection In Planning standards. At Juliette Weddings, we pride ourselves on being unique within the wedding planning industry. Bespoke wedding planning requires complete attention to the hundreds of details by tailoring the needs of our clients to create a custom wedding experience. 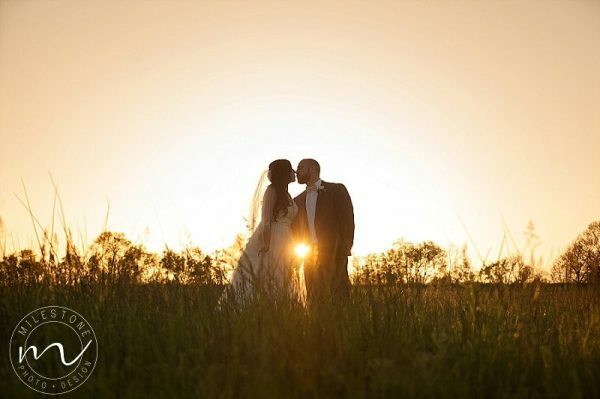 Each wedding is specifically designed to reflect the values, interests and desires of the betrothed couple.